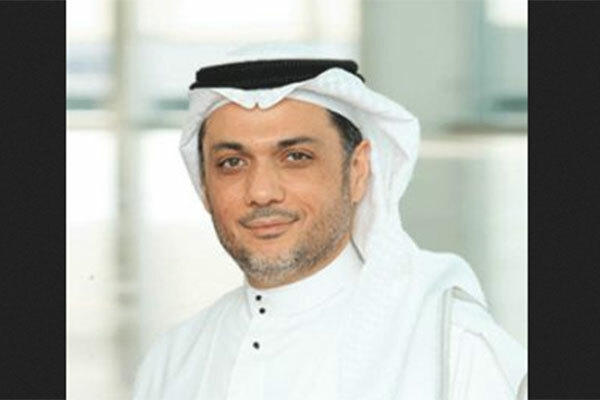 Bahrain based t’azur Company is set to augment its Takaful plans in the Kingdom and has selected the Shariyah Review Bureau (SRB) to setup its new Sharia Board and guide its Sharia compliance management activities. Yahya Nooruddin, CEO of t’azur said one of the key benefits of their Takaful plans is that customers are at the center of t’azur’s protection and benefit yielding-strategies. These strategies consist of equity and fixed income opportunities which will help facilitate specific risk-capped protection for individuals and businesses. “Bahrain is home to some of the most brilliant Takaful institutions in the Islamic industry today,” said Nooruddin. SRB addresses a common and critical challenge face by Islamic financial institutions — how to seamlessly oversee, manage and administer huge amounts of Sharia Supervisory Board supervision work such as review, certification, and Sharia Audit that flows in and out of product development, investment and compliance departments of a given entity. SRB takes advantage of in-house scholarly and Sharia Auditor resources along with a network of 31 Sharia scholars covering all major markets of the Islamic industry, making it possible for the entire organization to gain quick access to Sharia advice and important knowledge that facilitates better decision-making and improved Sharia compliance. “Our market research shows that Islamic financial institutions spend too much budget and time trying to maintain their Sharia Supervisory Board functions and internal Sharia compliance units,” said Yasser S Dahlawi, CEO of SRB. “For over 12 years have worked hard to bring together real-time Sharia capabilities and a dedicated Sharia advisory team to help our customers develop and build integrated review and certification procedures that create real business advantage in the most cost-effective manner.